ActuarialZone – Free resources for actuaries and actuarial students. 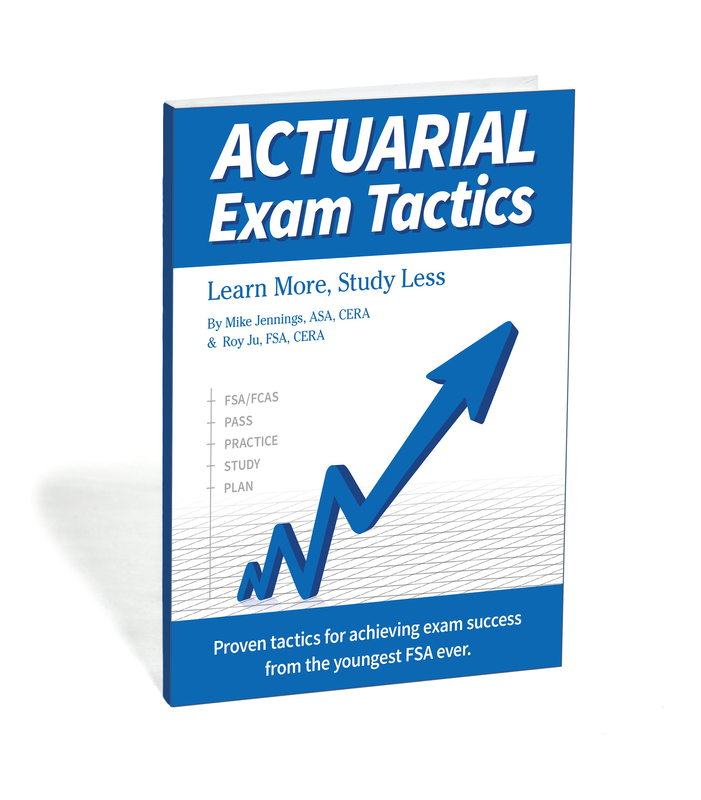 A career in actuarial consulting versus working at an insurance company is a topic that is discussed often and at great length by many actuaries (and recruiters). Can Music Focus Your Mind While Studying?